Dear Yogilators! I got GREAT NEWS for all Instagram using Yogilators!! 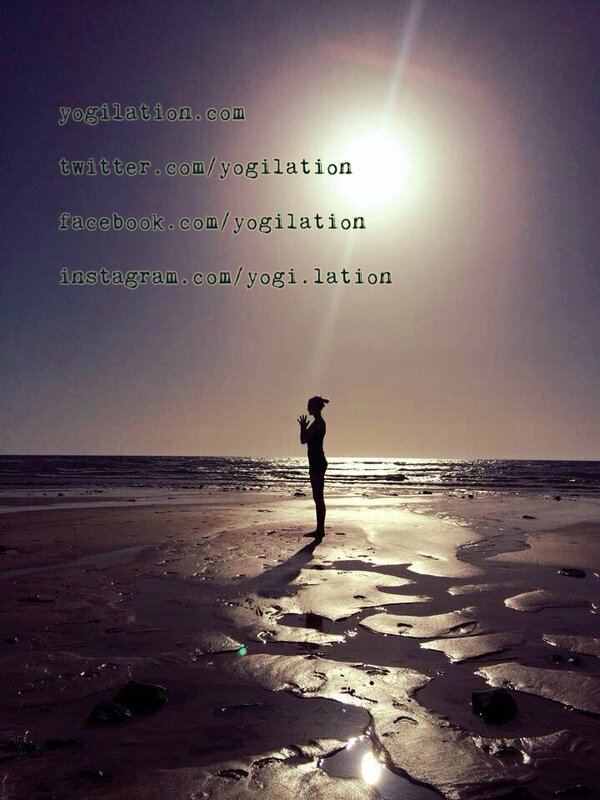 Find Yogilation’s pictures, thoughts, quotes, and recipes now also on INSTAGRAM!